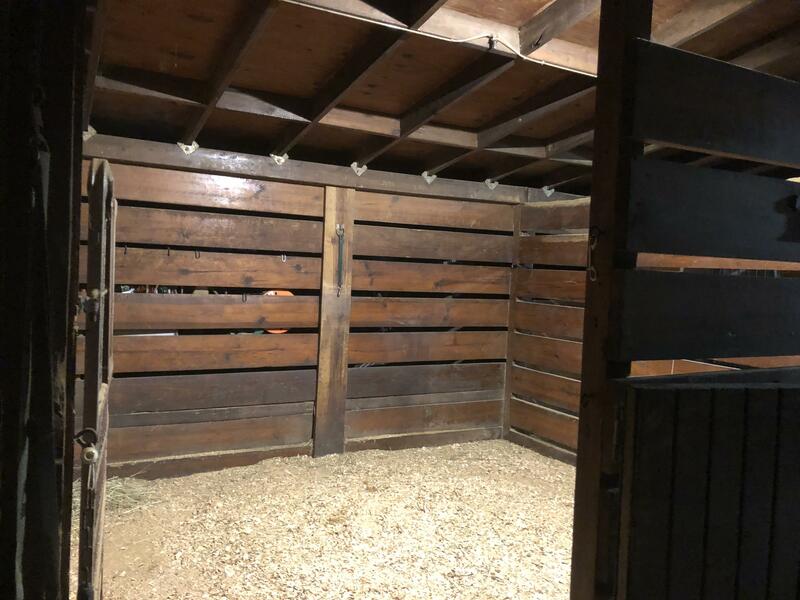 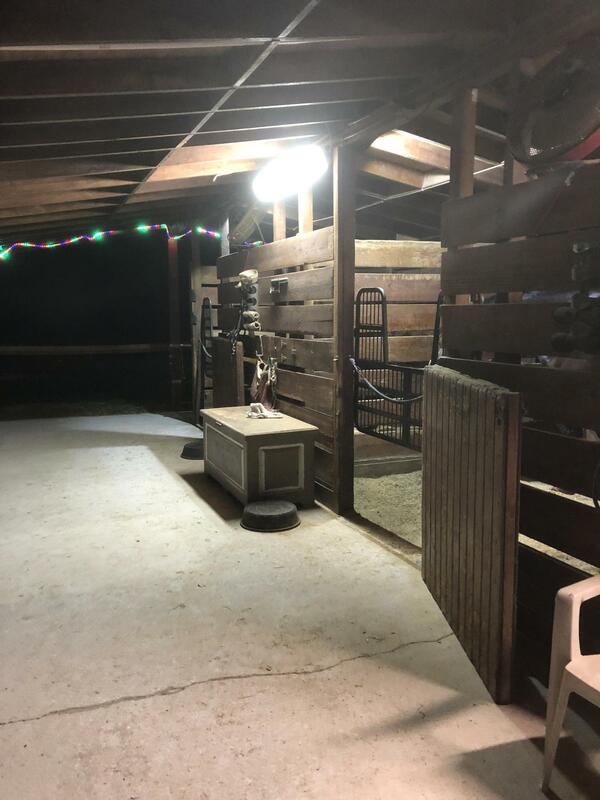 Small dressage barn on 5 acres equestrian property. 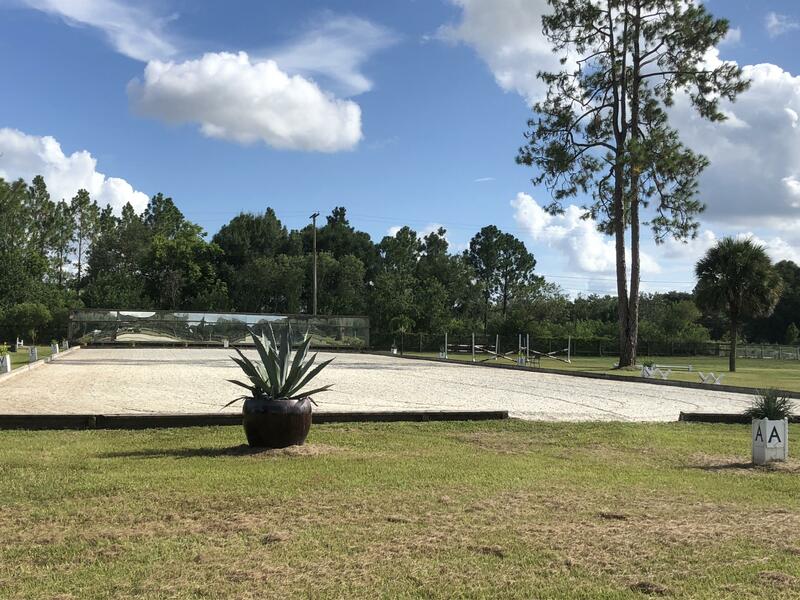 Regulation size dressage arena with GGT footing and mirrors. 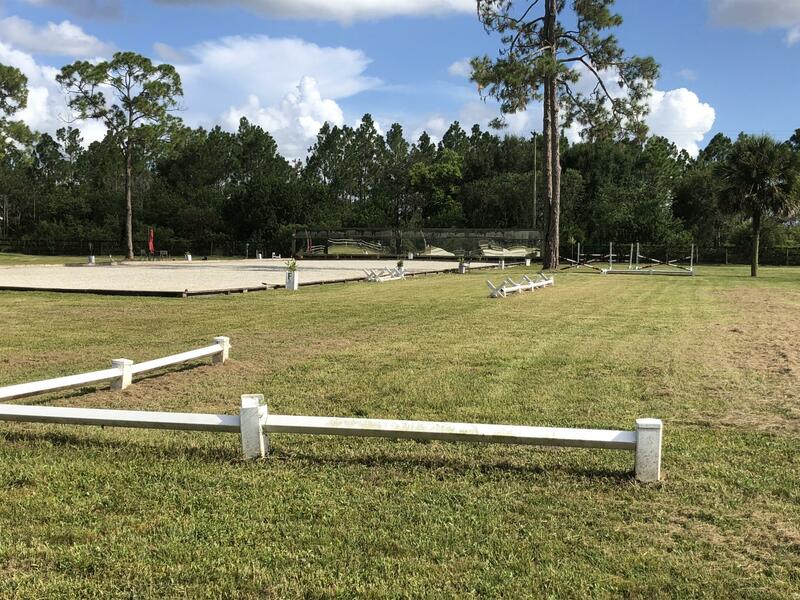 Grass field for flat work and cavalettis. 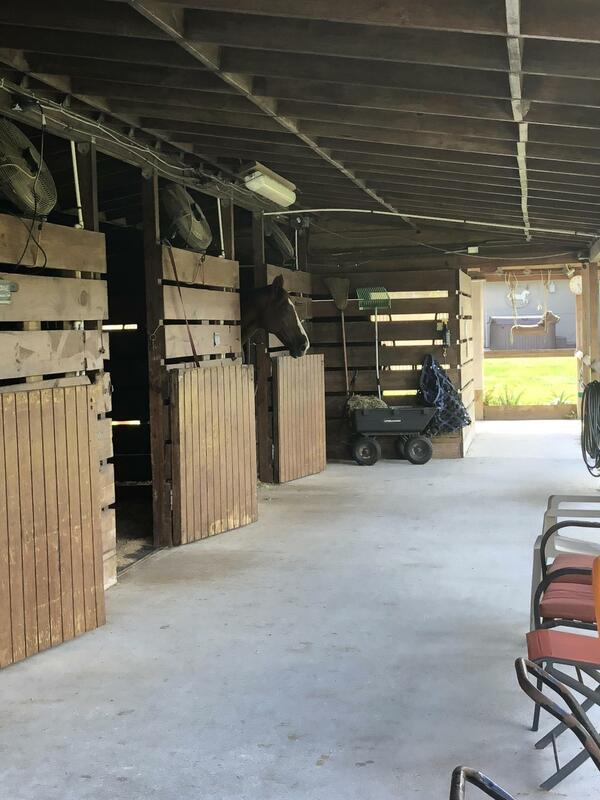 Large grassy paddocks.Six matted stalls (10X12), matted shedrow barn, stall fans, automatic fly spray system, washer and dryer, tack room, grooming area, 2 wash stalls with hot and cold water.A Theraplate is available to counter the effects of chronic inflammation conditions, speed healing, reduce pain, and aid in the prevention of injury. 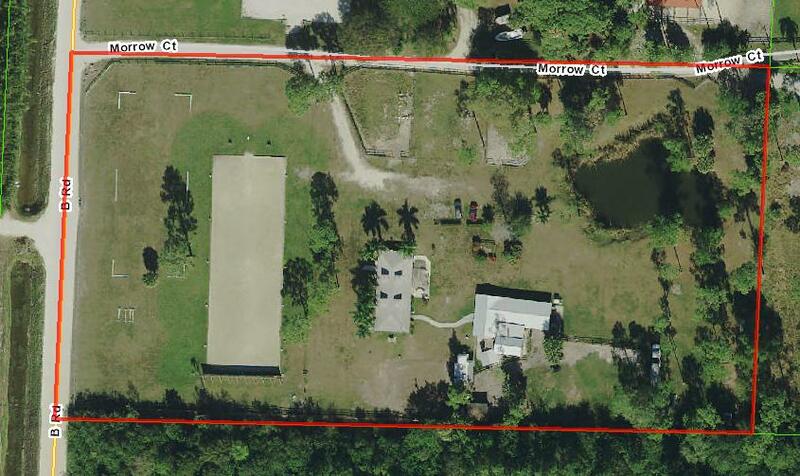 Truck and trailer parking available. 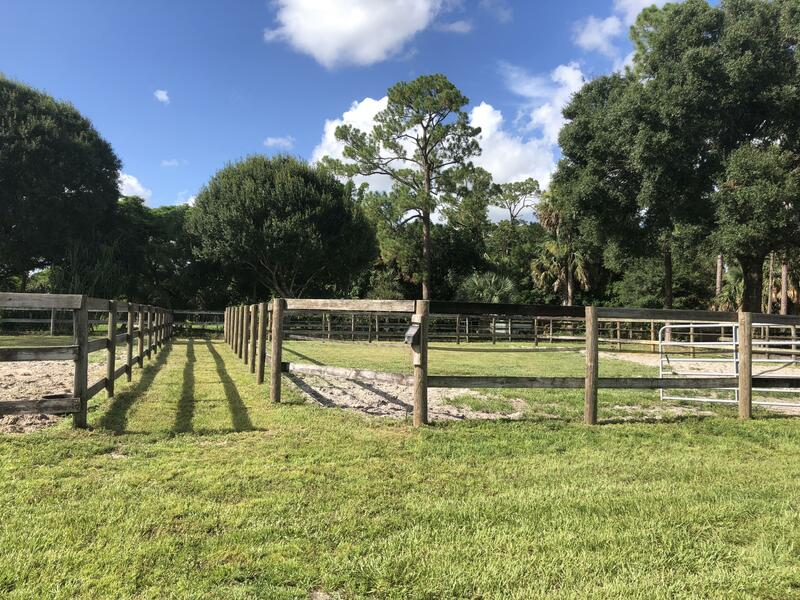 Partial care, full board and dressage lessons are available for additional $s. 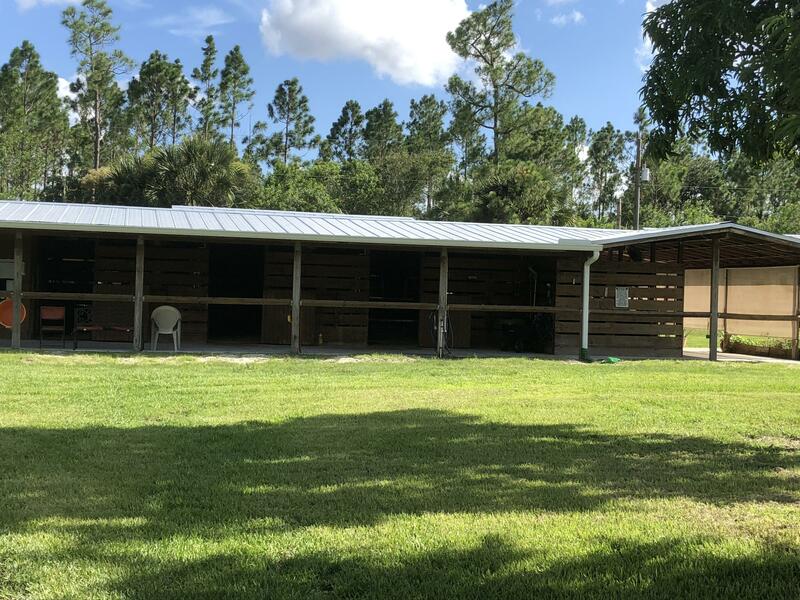 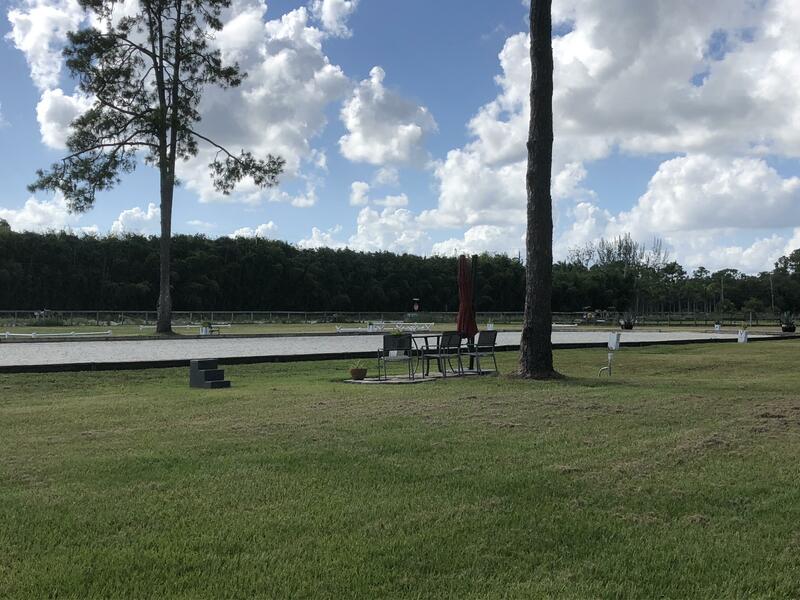 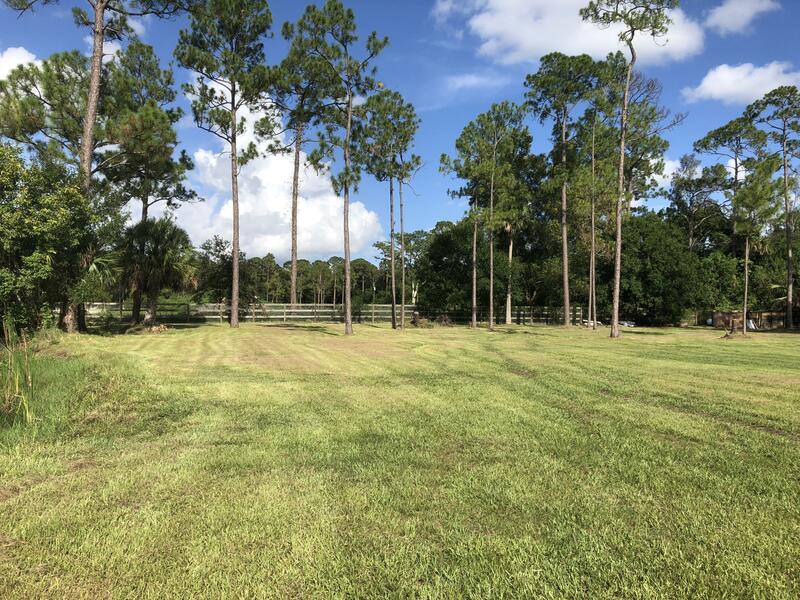 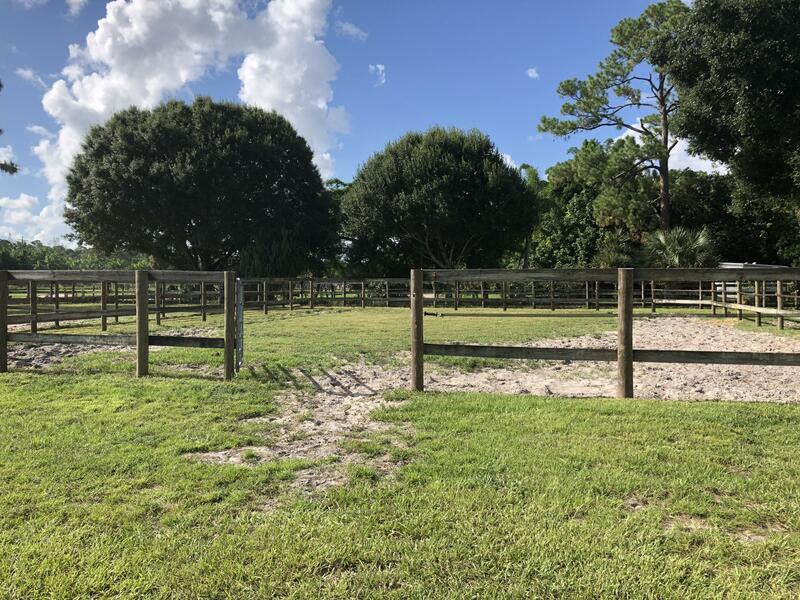 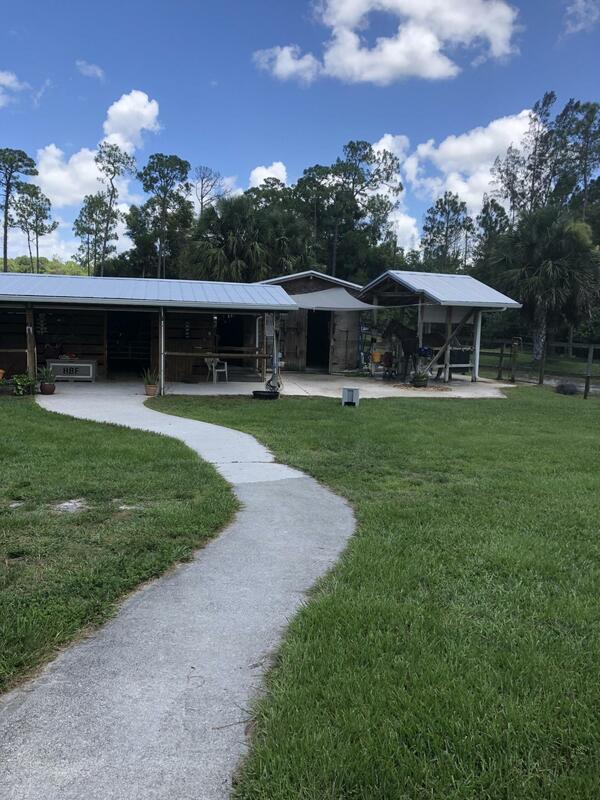 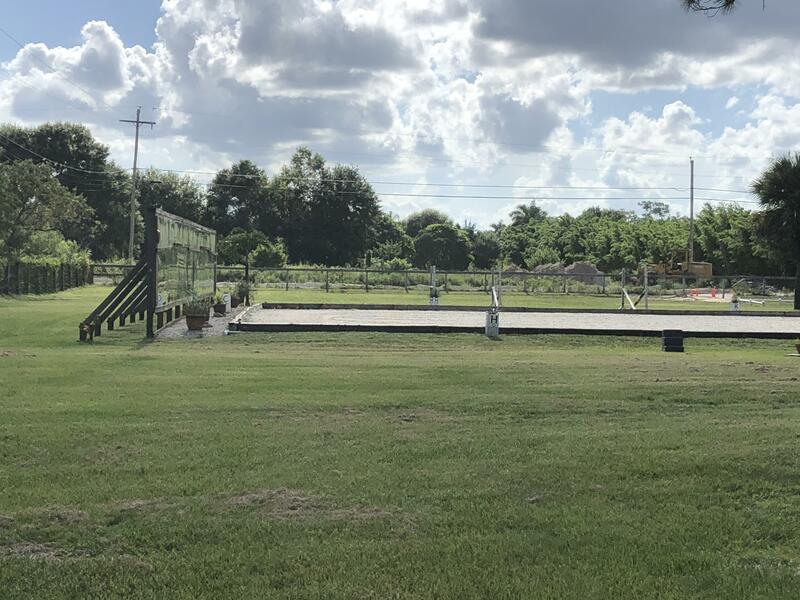 Owner is a professional dressage trainer and on site 24x7.Located under 15 minutes from Wellington (straight shot through B Rd and Binks Forest) and White Fences.